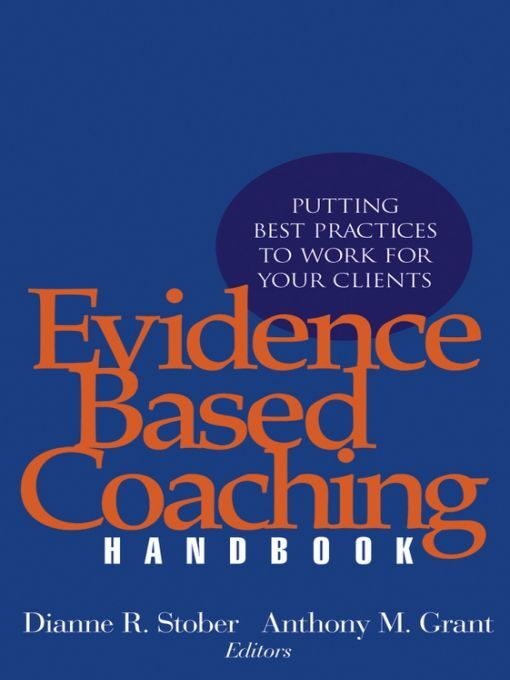 Schema Therapy Resources. & Nadort,M. 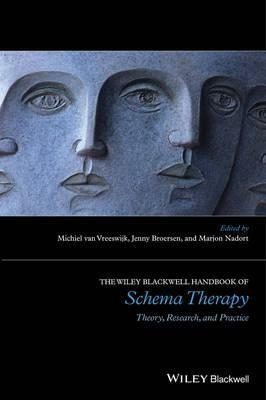 (2012) The Wiley-Blackwell Handbook of Schema Therapy: Theory, Research &anp; Practice. Other Schema Therapy References.